For the next selection on the highlife turntable. I have selected the track Ezi Okwu Di Nnua by Osita and his Seven Brothers Band from their 1979 Jicco release Ofu Osisi Adi Eme Ofia. 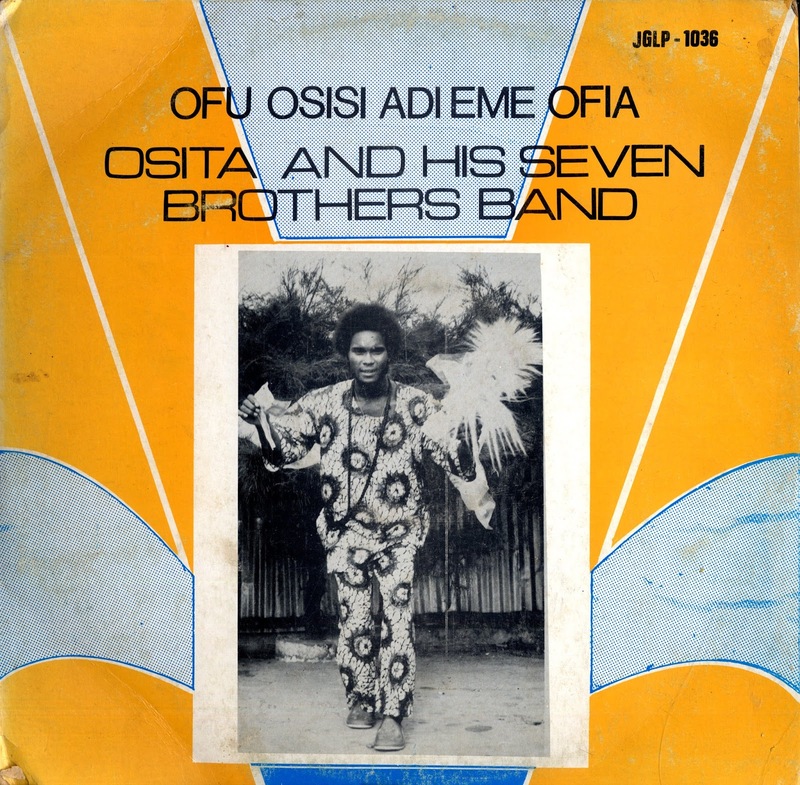 There was no information on the liner notes about the band, but they sing in Igbo. The rough translation of the song title is truth is the husband/father. The two things that really stood out for me were the vocals and the horn playing. Check out the horn riffs at the beginning, at the 4:30 mark and towards the end. Classic stuff. I hope you like.